A top grab-handle for easy toting. 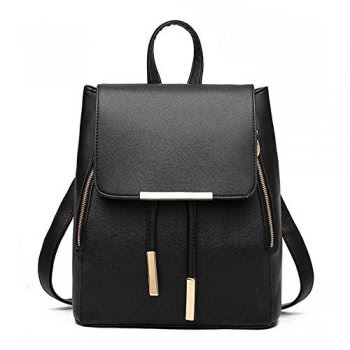 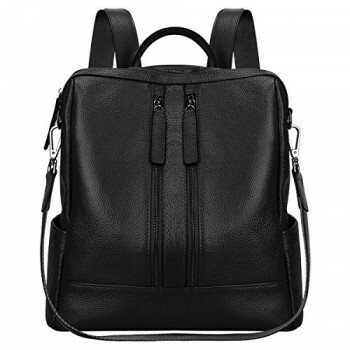 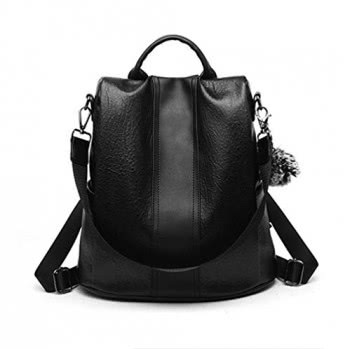 A modern mother’s quintessential companion, the iconic Boxy Backpack features a versatile design, lighter weight construction, and comes with Stroller Straps. 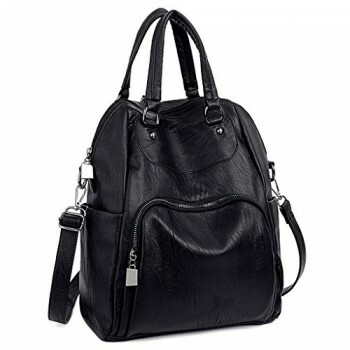 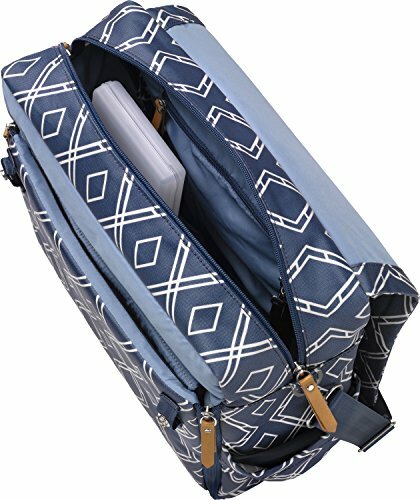 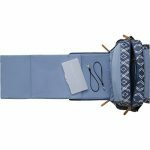 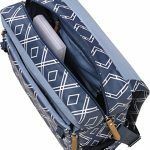 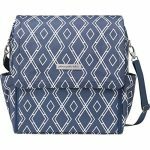 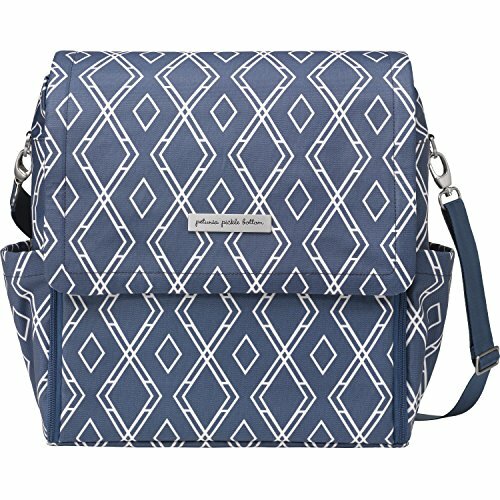 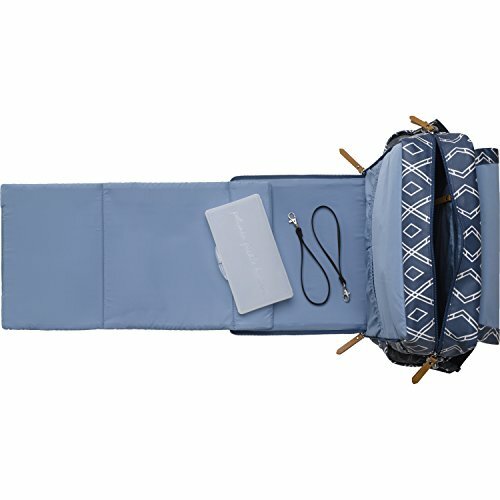 This top-selling diaper bag ensures that every detail is at the ready with a clever built-in changing station, organizational pockets, and multiple carrying options. 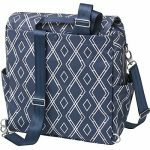 It is available in a variety of trend-setting prints, colors, and fabrics.